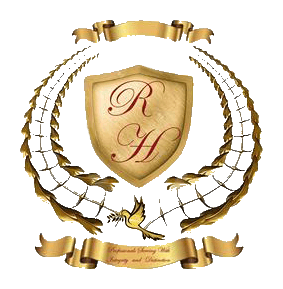 Richard Harris Funeral Home and Cremation Service, Inc. located at 122 West Barbee Street, Zebulon, N.C. was established September 5. 1999 in hopes to provide a choice to all eastern region North Carolina: Wake, Johnston, Nash, and Franklin counties. Our overall goal is to provide excellent professional care to all grieving families near and far. It is a first generational facility with first class, compassionate professionals. Richard Harris Funeral Home and Cremation Service, Inc. is owned and operated by a hometown family. Mr. Harris is a husband, father, and local business owner. The Harris' serve families uniquely and distinctly by connecting ideas, visions, and traditions from the past with compassion, honesty, and integrity for today's present and future lives. Richard Harris Funeral Home and Cremation Service, Inc. listens, hears, and understands. "They provide the most caring and professional services in your time of need! They go above and beyond normal expectations of concern. 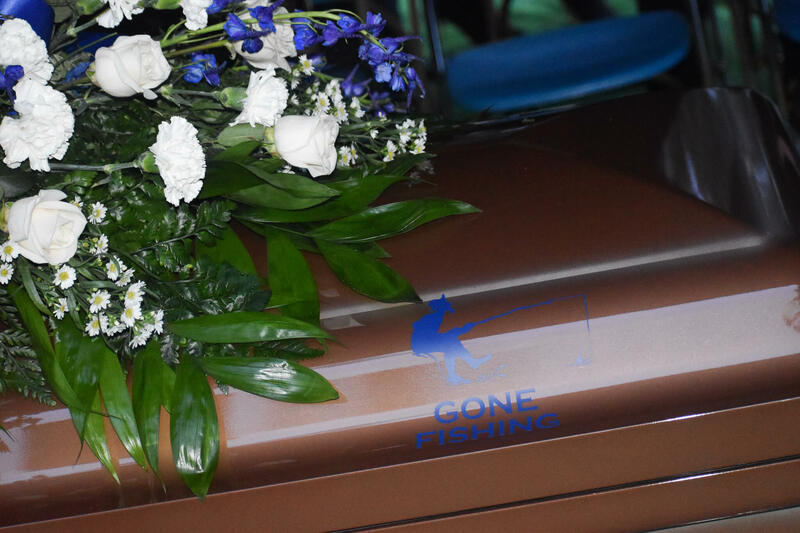 My family was so pleased with the services provided for my dads funeral a year ago." 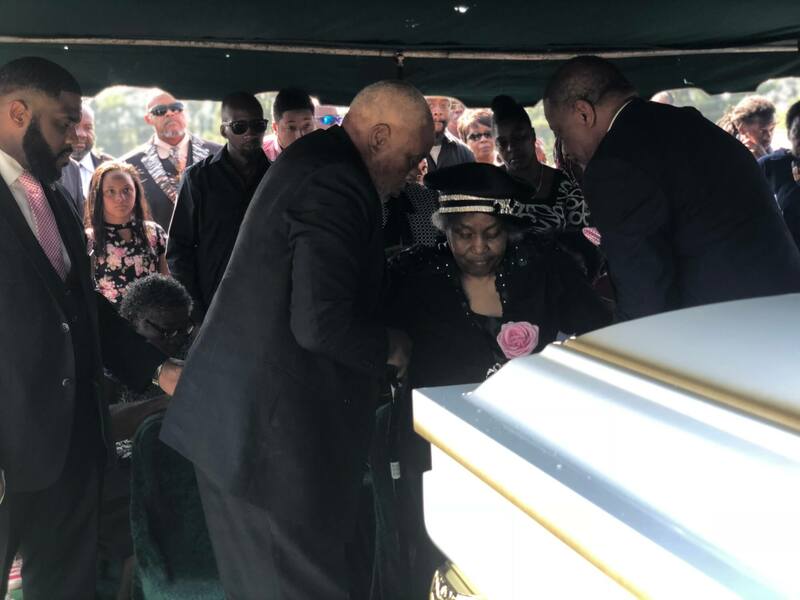 They did a wonderful job with the burial of my grandmother Ola Mae Lancaster. They were professional and compassionate. Mr. Jeremy was very informative and we enjoyed working with him and the Richard Harris team. Thank you again for your service....We are still telling people about your service. God Bless and we will continue to pray increase over your business. A place that cares about more than your money and is compassionate. I do understand that death of a loved one may be hard, but when I tell you that the staff of Richard Harris Funeral Home did a phenomenal job with my Uncle Bill and gave so much to the family that wasn’t included in the price. I will definitely be using them in the far far far future.